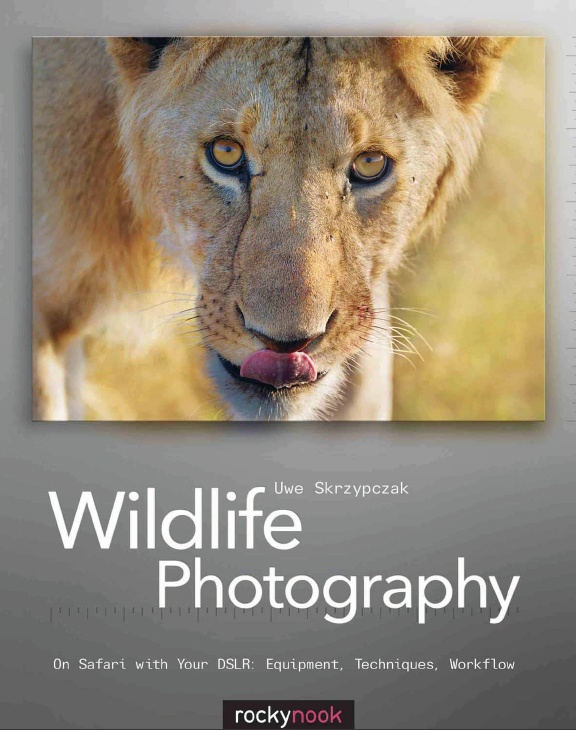 Photographer and environmentalist Uwe Skrzypczak wrote this book with several goals in mind—to teach the technical aspects and the workflow of digital wildlife photography; to show the beauty of East Africa and his beloved Serengeti National Park and to educate about its habitat; and to provide a guide for the photographer who is planning to go on an African photo safari and wants to be prepared to capture the finest possible images. 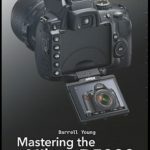 Beginning with digital photography techniques and workflow, Skrczypczak draws upon his own vast experience in wildlife photography to teach about the equipment, the pros and cons of camera types and lenses, and the specific requirements for this demanding task. 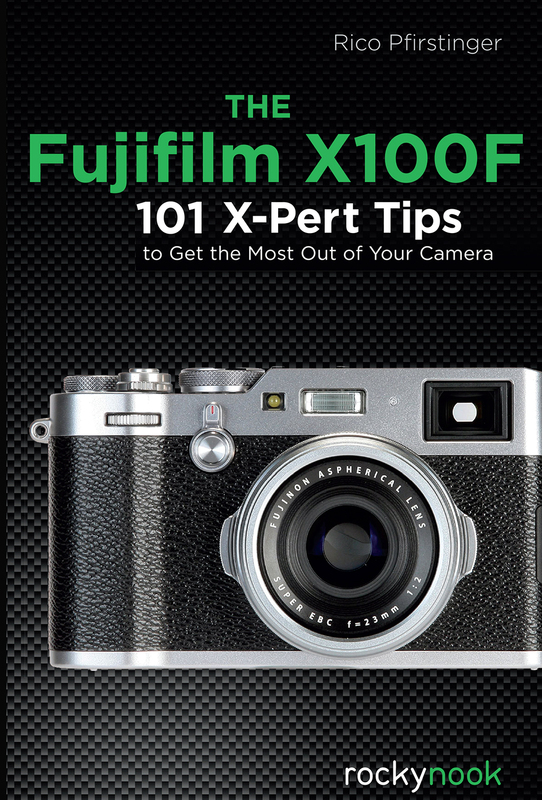 Also covered are appropriate techniques for exposure and autofocus—the latter being one of the major challenges in wildlife photography. 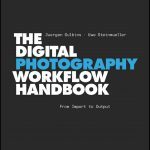 He discusses an “on the road” workflow, the logistics of transporting your gear, and image editing. The book goes on to cover the practical aspects of wildlife photography, from shooting animal portraits to panning the camera in order to capture that speeding leopard. Example images are accompanied by a small set of pictograms showing which techniques are ideal for capturing the specific situation. • The big cats, rhinos, giraffes, etc. Product ID: 1120175 SKU: 155. Categories: Birds, Ebook, Pet, Photography, Specialized Topics, Sale. I just returned from two weeks in Yellowstone taking photographs of various wildlife. 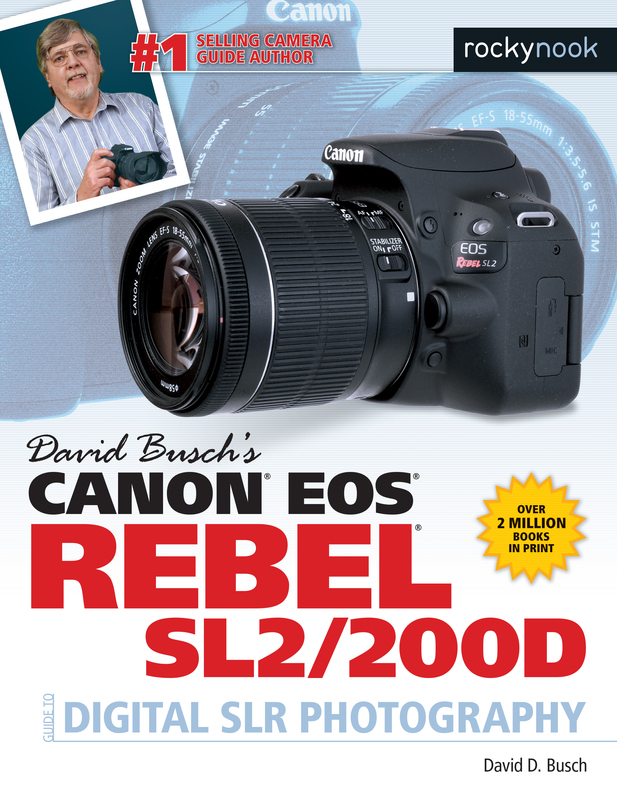 I want to increase my knowledge in wildlife photography and this book is very helpful. 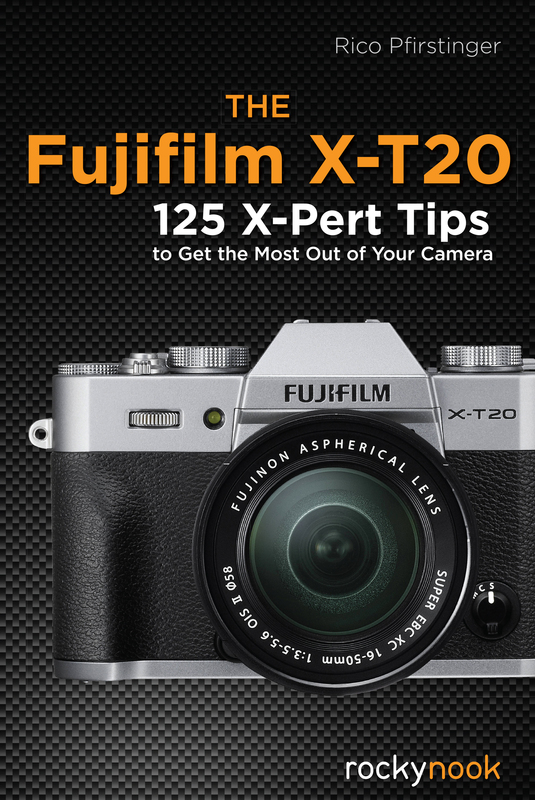 Very easy read and has a wealth of photo tips and techniques. I prefer hard/soft cover books then online e books. 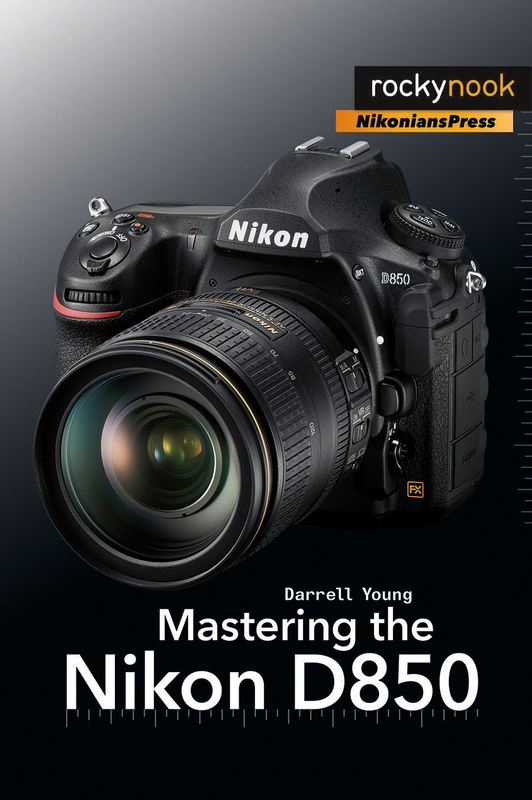 It will help me to increase my photographic skills. I’ve since purchased two more books from your company.